With the announcement of Microsoft Windows Server 2012 release in a few days time, I thought I would write an article on HOW TO: Create a Bootable USB Flash Drive of Microsoft Windows Server 2012 I have seen many internet articles on how to create a bootable copy of Windows Server, that seem very long winded and involved. This is the "Andy-method", which is quick and easy, with free software provided by Microsoft. This can help speed up a server installation, and does not require a blank DVD to be written with the DVD ISO that has been downloaded from Microsoft Technet or MSDN. The same procedure can be used for Windows 7 or Windows Server 2008 R2. 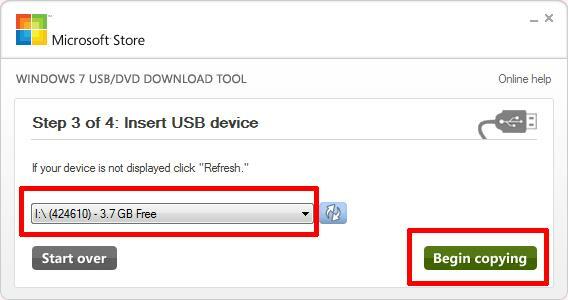 Using an Internet browser of your choosing download the Windows 7 USB/DVD Download Tool from HERE. 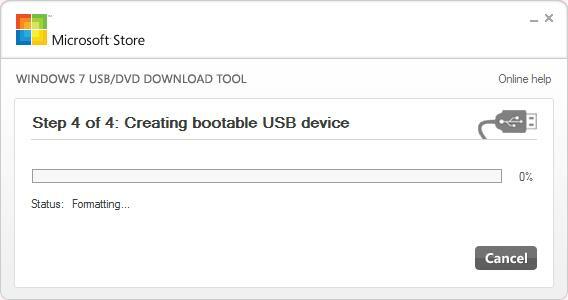 Although this software product is designed to work with Windows 7, I have also tested with Windows Server 2008 R2 and Windows Server 2012 to create a bootable USB flash drives of Windows Server 2008 R2 and 2012. 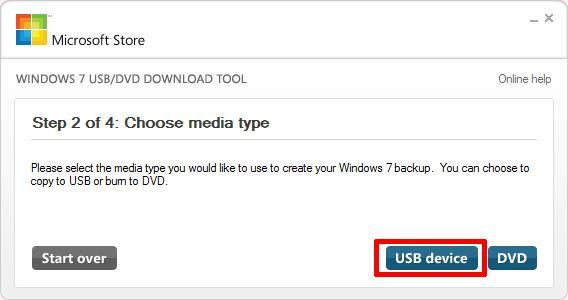 Double Click the Windows7-USB-DVD-tool.exe in your download folder and proceed to install the software product. 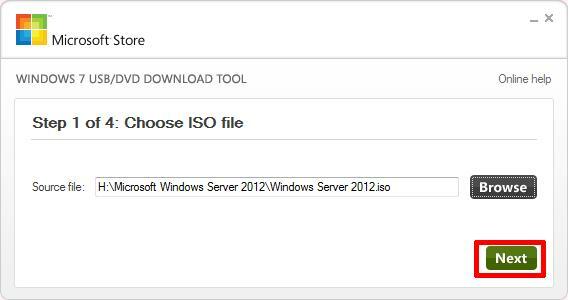 The following screen will appear, browse to the location of the Windows Server 2012 ISO file you have downloaded from Microsoft. 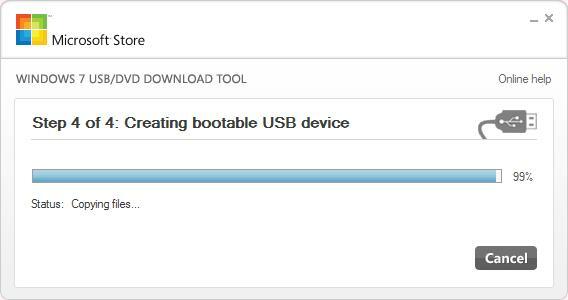 Ensure the USB flash or thumb drive is connected to the computer and select USB device. 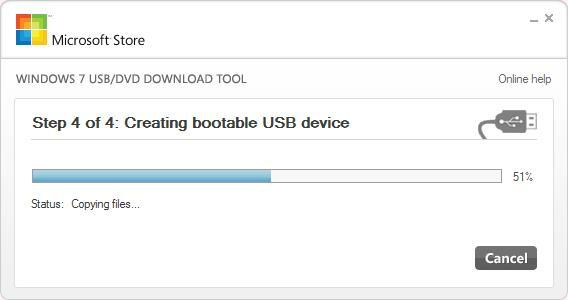 Select the USB flash or thumb drive you want to prepare as a bootable copy of Windows Server 2012. Please exercise caution when selecting the USB device, the device will be formatted, and all the information will be lost. Sit back, grab a cup of coffee, whilst the USB flash or thumb drive is formatted, and the files are extracted from the ISO and copied to the flash drive. 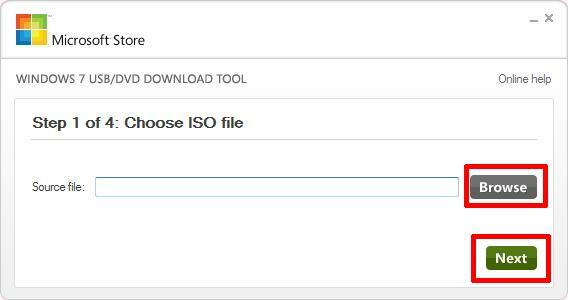 The process takes approximately 5 minutes to complete for a 3.5GB ISO. Safely Remove the USB flash or thumb drive from your computer. 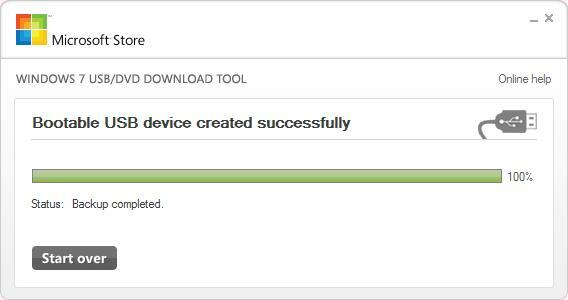 You have successfully created a Windows Server 2012 bootable usb flash drive to install your operating system.